Well, that didn’t take long. If you were perhaps hoping to avoid a gutter campaign for the election this year, you can already cast aside any illusions…we’re already over the edge of the gutter. 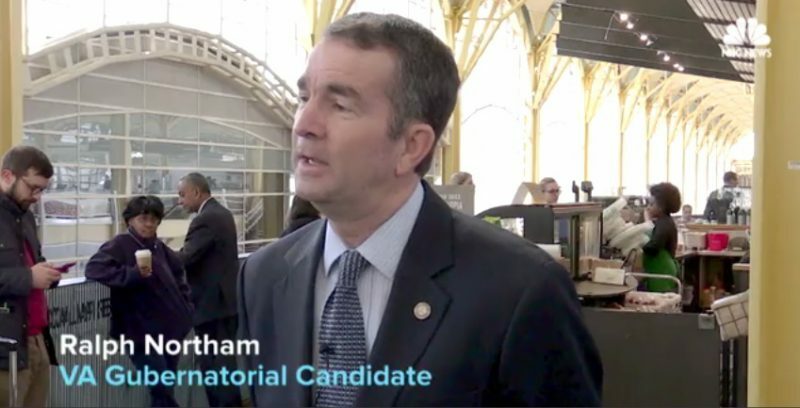 Democratic candidate for Virginia Governor Ralph Northam attacked his republican opponent (Ed Gillespie) today with a completely dishonest and disgusting racial charge..a charge that was immediately refuted. To jump right to attempts to associate Gillespie with the KKK, while not surprising, is very disappointing. Virginia voters deserve far better than this. Can we PLEASE talk about issues that really matter, rather than this gutter-dwelling? Here’s to hoping that Virginia families see right through this transparent dishonesty.